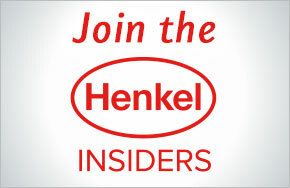 The more bloggers who know about the Henkel Insiders, the better! Go ahead and share this awesome program with your friends as well. If your a match for this criteria and know others who make a good match, come and join us. Who doesn't want to review cool new products?